When you’re running an internet marketing business or own one or more blogs, web hosting and data integrity is everything. While effective monetization and subscriber numbers certainly matter, when your web host has uptime issues or data gets corrupted causing a loss of published articles or website data, it’s a disaster. Let’s look at this risk factor in more detail and how to protect your online business. Websites suffer from downtime when a host goes offline. Usually, it’s the web server having difficulties because its overloaded with traffic and cannot serve pages fast enough. This causes website pages to timeout because they took too long to load in the web browser. Sometimes a website will fall over because the website’s files have become corrupted. There’s no telling when a hard drive containing important website data might suffer a malfunction. Some hosts will mirror the drive to try to provide some protection, but when data is corrupted on one drive, it tends to get mirrored onto the second drive too. While web hosts hosting blogs often perform backups, they might only been run once a week. Most backups are kept off-site, but should the data center suffer a fire, getting your website file backups returned is the last thing a web host is worried about at that time. 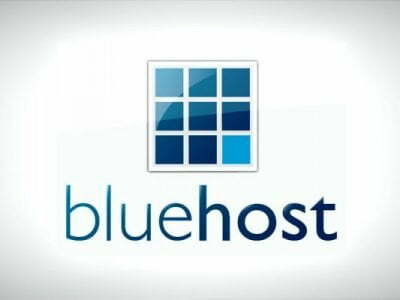 Ultimately, relying on a host to take care of performing data backups of your blogs and any databases it uses is ill-advised. Perform a backup of the files yourself. You can do this via an FTP program to make a copy onto a local folder. Also, keep a copy of your files in an encrypted archive in the cloud too. 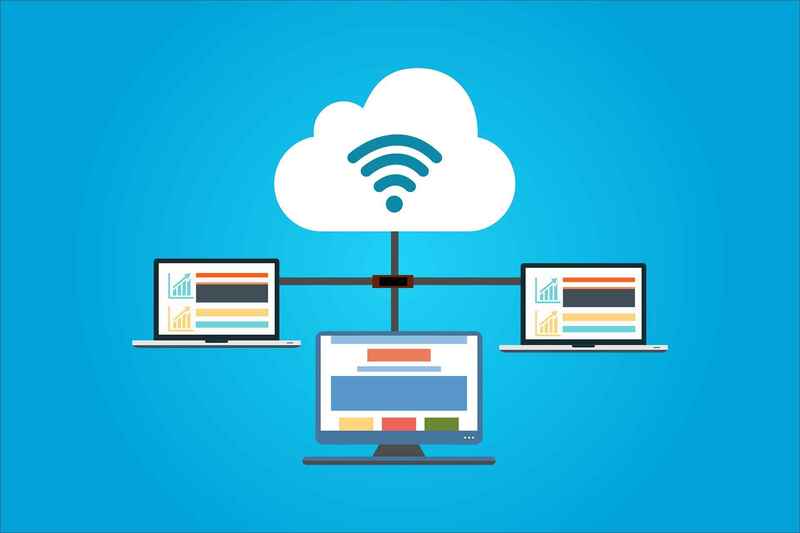 If your site uses WordPress or another content management system, plugins provide backup functionality to compress and send the data in an archive to a cloud storage account like Box, Google Drive or Dropbox. This way, you control your site’s data and can switch web hosts if the worst happens. By using a data recovery specialist with clean rooms, any data still retained in a file has the best opportunity to be recovered. The last thing you need is to lose more bytes of data due to unclean conditions. Never trust that your data is safe. When it comes to your website, protect yourself with data backups and utilize data recovery where necessary. Both your blog and uptime matter because when your site is down, you’re out of business. Thanks for sharing information of The Importance of Reliable Web Hosting, Backups, and Data Integrity. your post having informative & valuable content, it will be helpful, appreciated your efforts. 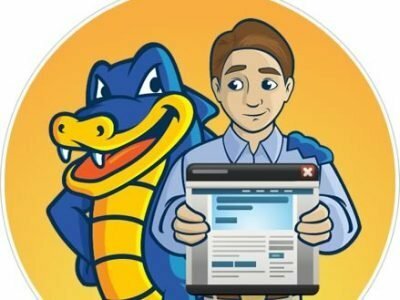 About HostGator Hatchling Plan – Why to Buy?